All across the country, men are growing out their hair and pulling their luscious locks into a messy up do now called: the man bun. This effortless style is easily obtainable for males with long locks, and the trend grows with every passing day. Although the movement started with the hipsters, it has since grown prevalent among all different groups. Man buns are wildly increasing right now in all age brackets, but have been on the rise for people in their 20’s. This hairstyle can range in men from construction workers to high profile celebrities and can be easily maintained with the right hair care regimen. 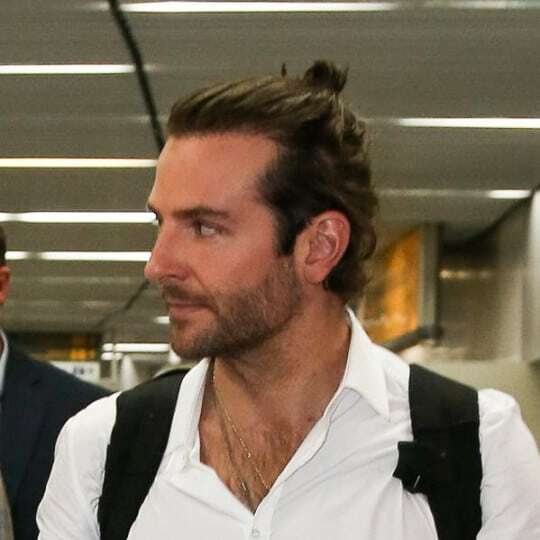 Actor, Bradley Cooper sporting the man bun. “There are a lot of man buns going around these days; I guess guys think they look good with them. 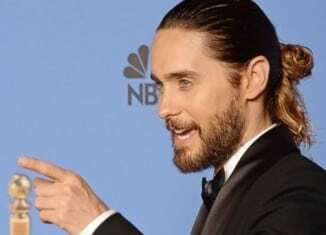 I’m not sure how to feel about them yet,” says Alyssa Homan, hairstylist at Richard Kroll salon. Whether or not it is attractive to her, she went on to provide some tips and tricks to maintain the style. “It’s not good to brush your hair when it’s wet, so be sure to use a comb instead. Also a big mistake is using hair ties with metal in them; they just strip away at the hair and cause breakage,” says Homan. This is comparable to how women take care of their hair. However, ladies have been sporting long hair for ages now and know how to maintain their style. Men, on the other hand, are new to the long hair in most instances. Alex Fidler, a BU senior majoring in mass communications, has been growing out his hair for over a year now. He gave some insight on how simple it is to maintain this hair style. “I just use whatever shampoo is in the shower. I kinda just use my roommate’s really. But when I go home my mom has this awesome shampoo that smells really good,” he says. Even though Fidler enjoys his man bun, his motives for having one is far from looking stylish. While working for a valet with Geisinger, he met a little girl with cancer who had lost her hair. He then decided to grow out his and donate it to Wigs for Kids. In order for men’s hair to grow to such lengths, they must follow a regimen in order to remain strong and healthy to withstand the growth. Hairstylist Heather Woodside from Mia Bella Hair Salon offered her advice for growing out men’s hair. “A proper diet will help the best. Healthy hair starts within. Vitamins and minerals keep hair healthy, again ensuring growth,” says Woodside. Assortments of supplements are easily available at any food or drugstore. Some of the most effective include Biotin, Hair Skin and Nails, and even over the counter hair loss treatments will help. On top of that, “Don’t wash hair every day. It’s too hard on the hair. Every other day works, but make sure to condition it every time you wash it,” Woodside recommends. 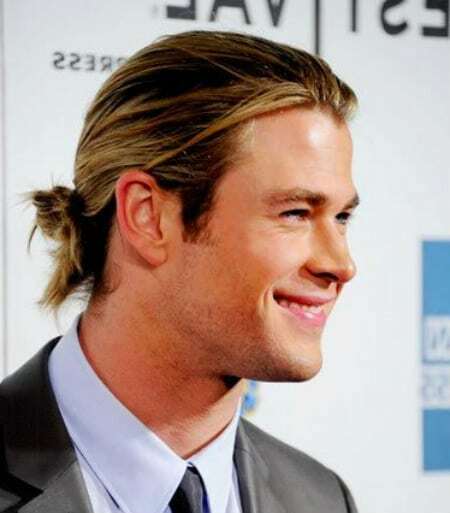 Actor, Chris Hemsworth and his man bun. If this seems like too much work to get the style of the moment, a clip in man bun is the perfect solution. For just $9.99 on Groupon, one may purchase an attachable hairpiece that simulates the appearance of a man bun. 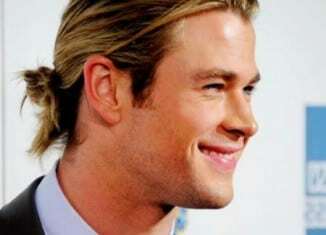 The bun is valued at $65.34, but is offered at a very reasonable price in black, brown, and blonde hair colors. It may seem strange, but it may be the price to pay if the goal is to have fabulous hair. To get your fix of the man bun style, visit the increasingly popular Instagram account called @manbunsofdisneyland. The account holder posts pictures of men with this hairstyle, and encourages others to use the hashtag, #manbunsofdisneyland to show off these handsome men to the world. From bowl cuts to comb overs, men’s hair has seen it all. 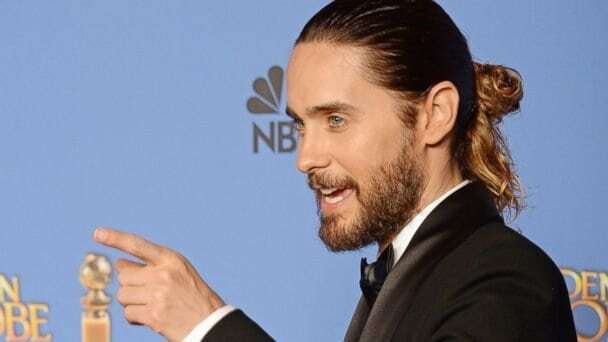 How long will the man bun reign in the ranks? Next articleSmartphones: Friend or Foe? Do Smartphones Affect Student Academics? Hello! My name is Taylor Yandle and I am a Senior at Bloomsburg University. I am studying Public Relations and have been working with BUnow's PR group for over a year now. I am also the Social Media Chair for the site, and love being able to check out all of the articles that I'm sure everyone will enjoy. I look forward to posting more articles soon!